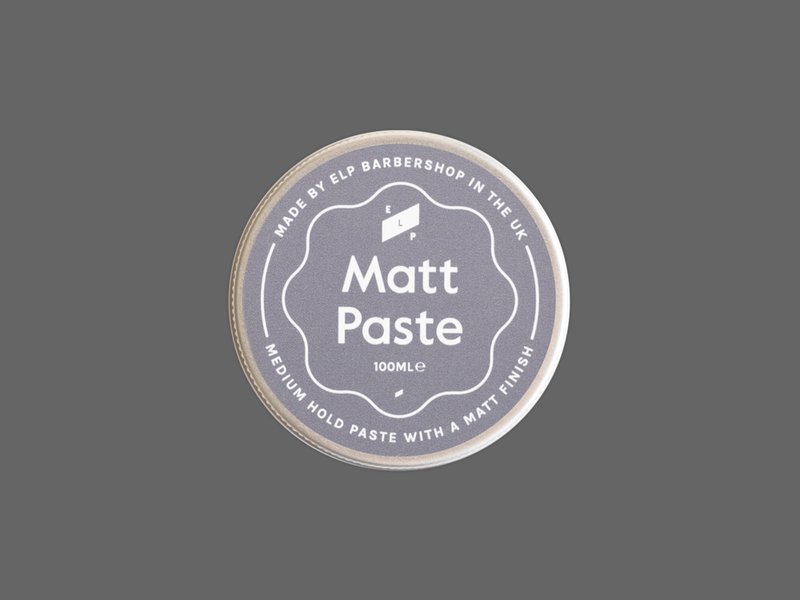 ELP is a contemporary Barbershop based in Angel, London. Find us at No67 Amwell Street. We provide haircuts, wet shaves and a beer. Want ELP news smashed into your inbox? Sign up to receive updates from the shop, promotions and first looks at upcoming products.